Full of exciting safari park. 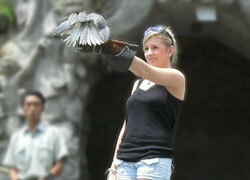 Bali Activity Leave your car and join us on an unforgettable adventure in our Safari Exploration truck. Be amazed as you watch over 50 animal species in their natural habitat ranging from Asia's rainforest to African savanna. 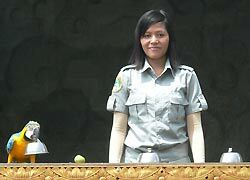 By become a visitor, you also contribute to helping Taman Safari Indonesia in rescuing Indonesia’s endangered wild elephants, orangutans, tigers, and unique birds like the Bali myna. ※ The information above is updated on October, 2013. It might be changed without any notice. ★Get more reasonable with Car Charter! ・・・ The simple plan without lunch and animal rides. You can have lunch at the restaurant on that day. 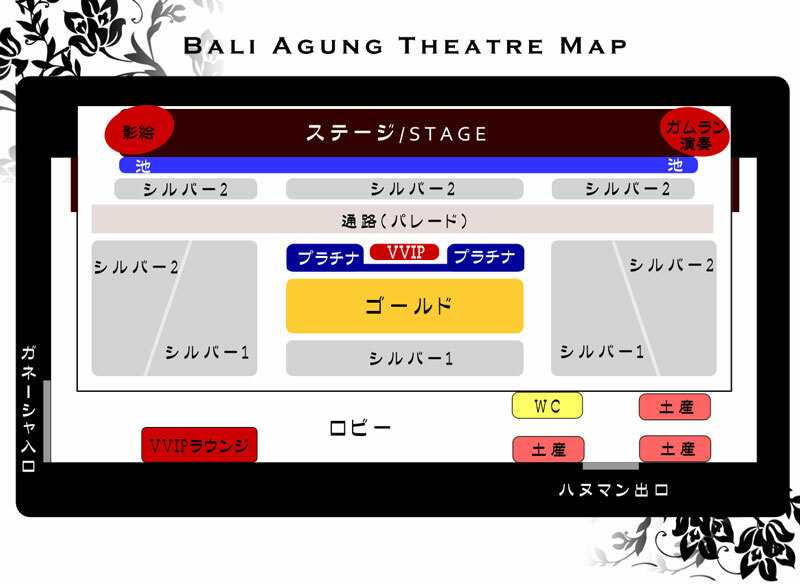 ・・・ The plan including lunch and Bali Agung Show. 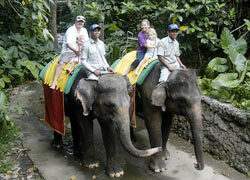 Please note that it does not includes elephant ride. 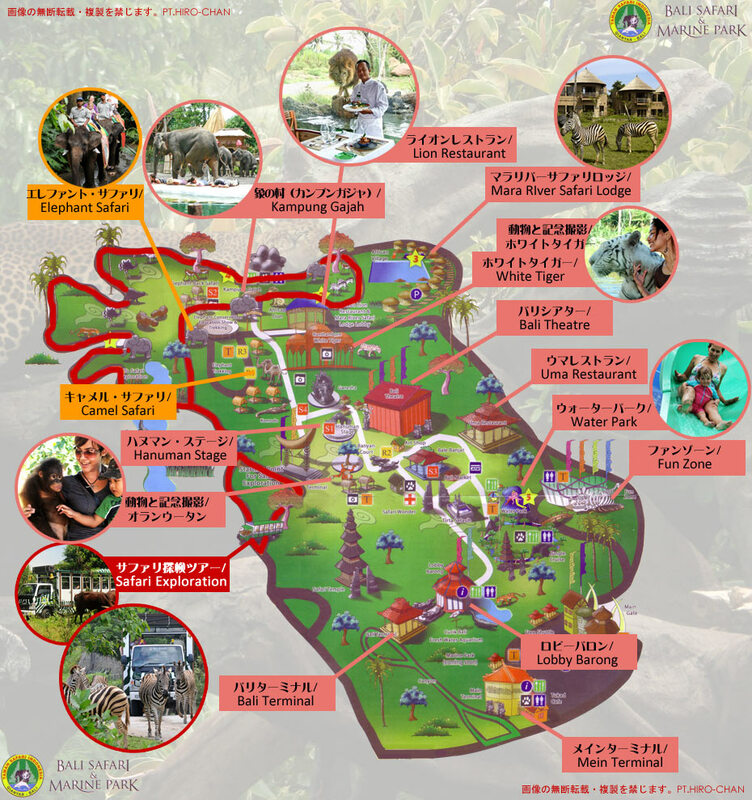 ・・・ This is the way to enjoy the safari park for 100%!!! 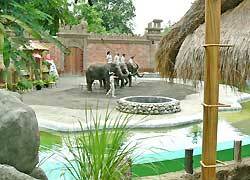 It has bothe lunch by looking at lions and Elephant Ride. 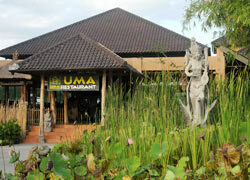 Don't miss Bali Agung Show at platinum seat! 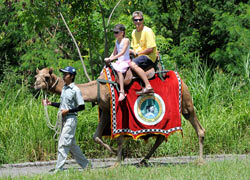 Camel Ride (1lap) Rp.50,000 Book in the park/Double ride of adult and child is available. 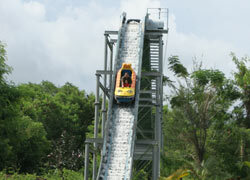 Admission of Water Park Rp.50,000 Book in the park/Bring swimwears. *1、*2）Photo sessions with photo frame in the areas above are included. please, note that you cannot re-enter the areas onece you leave. 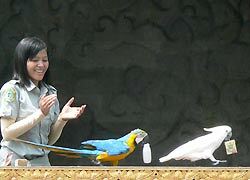 Your camera is necessary to take photo with birds which is free and unlimited. The time may be limited in case if it is crowded. 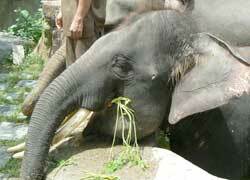 *1）Only Leopard and Rhino Packages which included Elephant Ride have photo session of Elephant Ride. 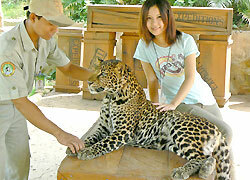 *2）Photo session of Camel Ride is available in Leopard Package and for people who book Camel Ride as an optional menu. All packages above don't include Pick-up Service. Depend on your plan, we offer 2 types of Pick-up Service. ■ Free use is available by booking a package above. ■ Please check About Shuttle Bus for the departure time. ■ Advanced reservation is required. Please use a same bus stop. 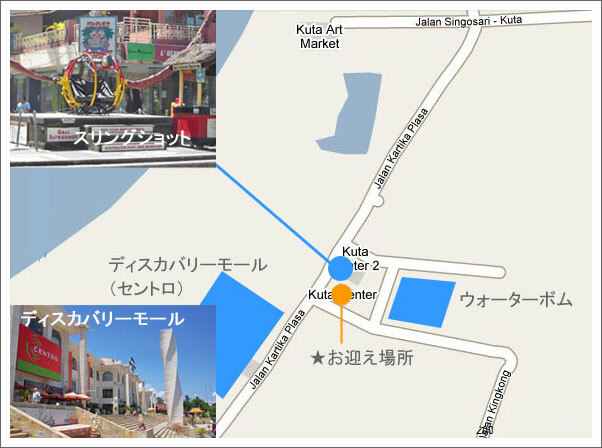 ■ The buses are available from the 4 areas everyday. Please check the departure time in User Guide . ■ We recomend booking the bus earlier, because the booking might be full. 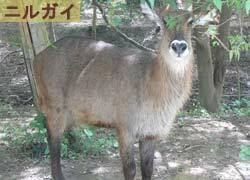 ■ The guide and the driver wait for you in the parking lot while you are in Safari Park. You can also go sightseeing and shopping in the time. 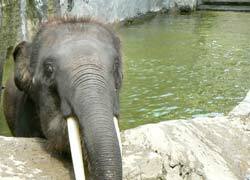 New application for Safari & Marine park! Please check it carefully. 上If you don't use one of 1)～3) service (use taxi, etc. 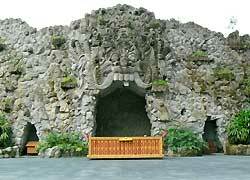 ), you need to bring a voucherin order to enter the park by Special Price. 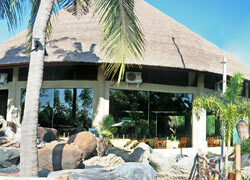 After we accept your reservation, we receive the voucher from Safari & Marine Park and attach it on e-mail to you. Therefore, we cannot accept your application just before your leaving day. In this case, we can offer Special Price with previous application of at least 1 week before your leaving day. After the day, we cannot send the voucher, so you need to enter by Regular Price. Thank you for your understanding. We would like to organize and book your application completely. Free shuttle buses from the 4 areas are available! Advanced reservation is required. 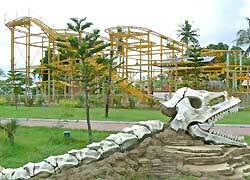 1）All the information above is by Safari & Marine Park. Please make sure that you book the shuttle bus in advance. The bus might not make a stop without the reservation. The time might change due to the weather. 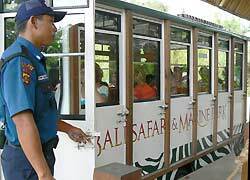 2）The shuttle bus has a logo "BALI SAFARI & MARINE PARK", so you can find it easily. Transport is available with addtional charge Rp.600,000（1 car/ 4 people）for Kuta,Sanur, Ubud, Nusa Dua, Tanjung Benoa, Seminyak area. Additional person will chage Rp.200,000 required. The staff of the Safari Park are kindly and warmly. Depart by large-sized jeep of the zebra design! Start of the adventure of about 20 minutes. In the car, English and Indonesian announce. One kind of water buffalo. 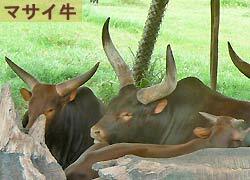 It is world minimum in the wild cow. They are become few numbers by decrease of the forest. 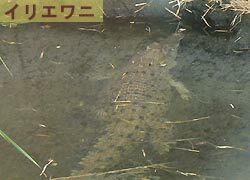 Crocodile is hot temper and sometimes attack the person. It grow up 5 meters at the maximum. Another name Bantin Java. 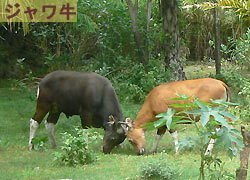 The female brown hair and male has black hair and horn. 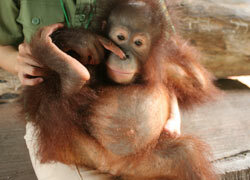 It is orangutan the indigenous to Kalimantan species. 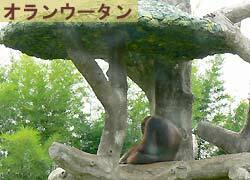 It spend most of day on the tree and eat nut and insect. Living in the tropical rain forest of west Java. 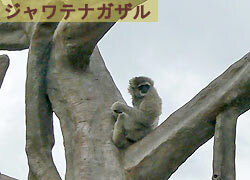 It is a monkey, but there is not a tail. 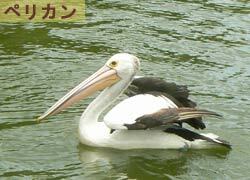 The pelican can fly very long distance and comes from Australia for Indonesia. Eat 6 kilos fish on the day! 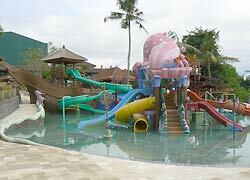 Living in Asia and like watersides such as mangrove or damp ground. A yellow throat bag is mark. Numbers decrease from environmental pollution. A bear smallest in the world! Fruit,bud and honey are favorites. 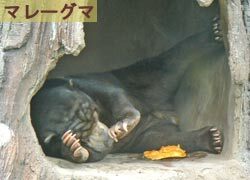 It is nocturnal animal and almost sleep in daytime. It seems to Pooh! 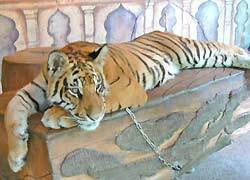 Sumatra tiger is endangered species at presant, and there are only 3,000 of them are confirmed. 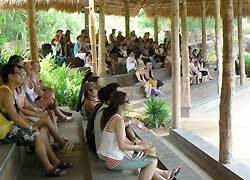 The Bali safari participates in the project of protection project the Sumatra tiger. 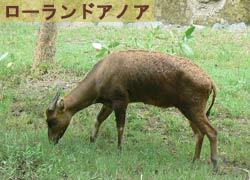 It is an herbivore animal living in India. The male hair is bluish gray and the female (a photograph) is light brown. The child to be born with almost twins. It's mysterious. 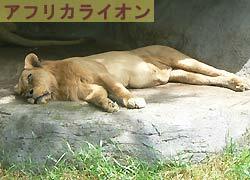 The lion called "king of beasts" takes a nap leisurely in the daytime. 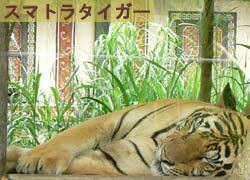 It eat meat of 6 kilos on one day. You can observe this lion from Lion Restaurant! The Masai in Africa, a husband presents this cow to wife when he marrige. And more, those big horns are material of the marrige ring. Animal Show4	Animal Show5 Animal Show performance at Hanuman Stage. Famous Goa Gaja face is landmark. Guess right thing which in fruit of three. 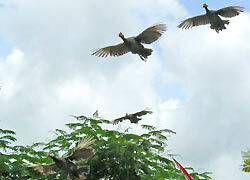 Birds running! 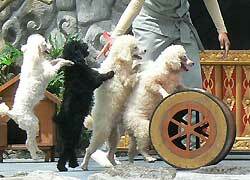 4 dogs rolling a barrel! The guset enters the stage and have gloves, then put a big bird ont the arm. The animal show is surprising! By all means don't miss it! She likes play with toys. 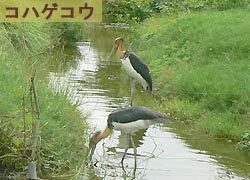 There are two restaurants in a park. This one is Tsavo Lion Restaurant. It's Lion View! You can have a meal while it looks Tsavo Lion over the window. 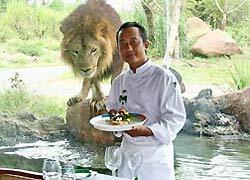 The lunch set at the lion restaurant is included in Rhino package! The other Uma Restanrant. There is terrace seat of nice view. Lunch set of this restanrant is included in Leopard Package. 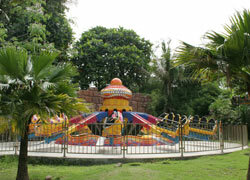 Elephant Show performance at Kampung Gajah. From AM 11:45 and PM 4:30. It takes about 30 minutes. Every seat can see the stage. 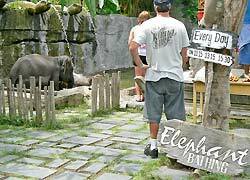 An elephant steps over five guests. I throb even if I understand that all right! In the courageous person, let's try. Pleasant pool with a pirate ship and water slider ! It's free entrance.Please take a swimsuit. Two attractions of the fan zone amusement park. You can enjoy gratis with all packages! 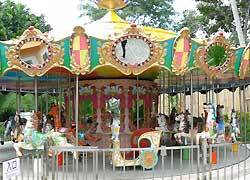 This one is merry-go-round. The other Climbing Car. New atraction, go go bouncer. 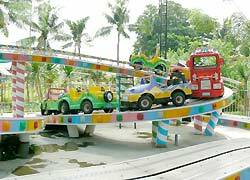 This atraction will go around with 2 persons seat There is the attraction space that called Tumbler Right in the depths of the amusement park. Jet Coaster around lake. Big slider at last minute. You can enjoy meals at Lion Restaurant by watching lions. ※The 15% tax will be added on the price. You can add menus which are not in the packages with additional charges.